A manufacturing town in the West Midlands conurbation, Walsall had a nationwide reputation for its leather-making during the days of horse-drawn travel. 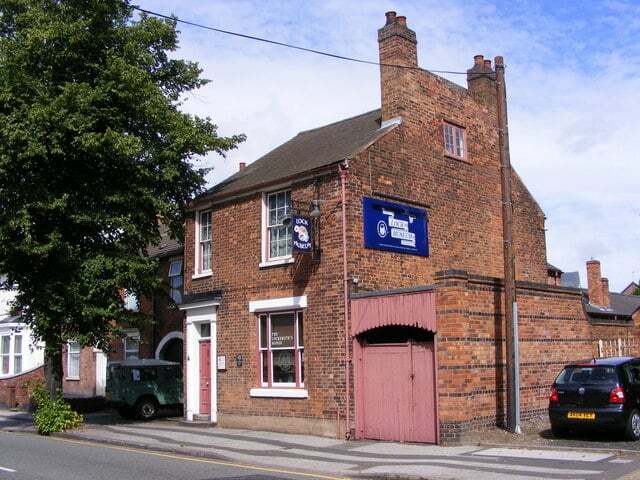 You can investigate this history at the excellent Walsall Leather Museum, where a skilled craftsman will show you how saddles and bridles were handmade in Walsall’s workshops. The town also has an art gallery with a formidable collection for sculptor Jacob Epstein, while its high-quality temporary shows have featured the likes of Damien Hirst. If you’re keen to delve deeper into the Black Country’s industrial past there’s a preserved lock-maker’s cottage in nearby Willenhall, an enamel craft centre in Bilston and a restored coal railway a few miles north at Chasewater. At the turn of the 20th century some 10,000 people were employed in and around Walsall making leather, mainly for horse saddles, bridles and reins. 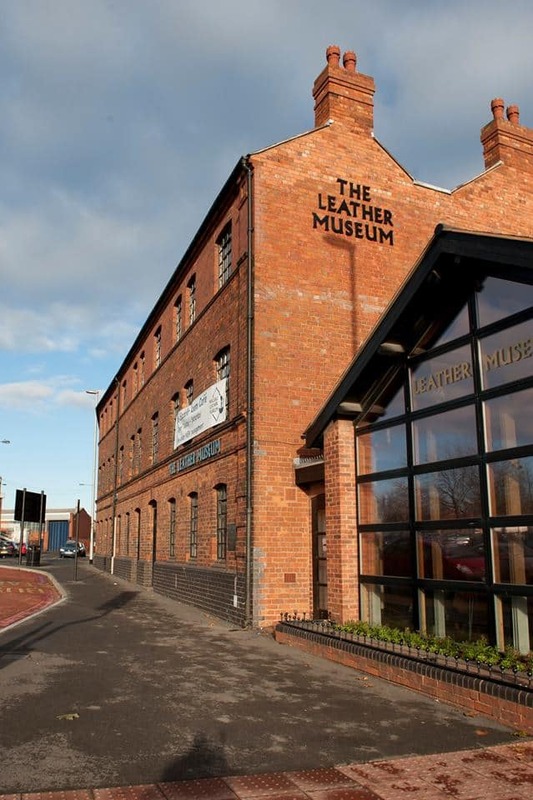 Walsall’s time as the UK’s leather capital is remembered with this free museum at a grand Victorian factory. You’ll get in touch with Walsall’s craftsmanship, viewing displays of vintage saddles, bags, shoes, gloves and other leather accessories, along with antique tools. There’s also a gallery dedicated to the work of contemporary leather designers, while in the workshop you’ll watch a volunteer craftsman or woman practising this time-honoured craft. If you’re at a loose end in the summer there’s a whole programme of activities for kids at the museum. The town’s lovely main park was opened in 1874 and is a prized local amenity home to more than 10,000 tree and shrub species in 80 acres. Interestingly this newly restored band of greenery on Walsall’s east side is a remnant of the once immense Cannock Forest, a royal hunting ground in Medieval times. The £7.9m revamp at the start of the 2010s reintroduced activities that had been lost for decades, like boating on Hatherton Lake, on pedal boats shaped like swans. The new visitor centre has a cafe open seven days a week and in summer there’s a new splash pad for children. 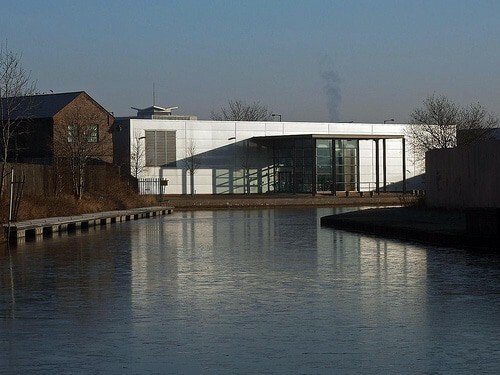 The centrepiece of a scheme to regenerate Walsall’s canal area for the new millennium, the New Art Gallery was completed in 2000 and shortlisted for the Stirling Prize that year. The building’s exterior is clad with terracotta tiles, while the warm galleries use Douglas fir on their walls and floors. 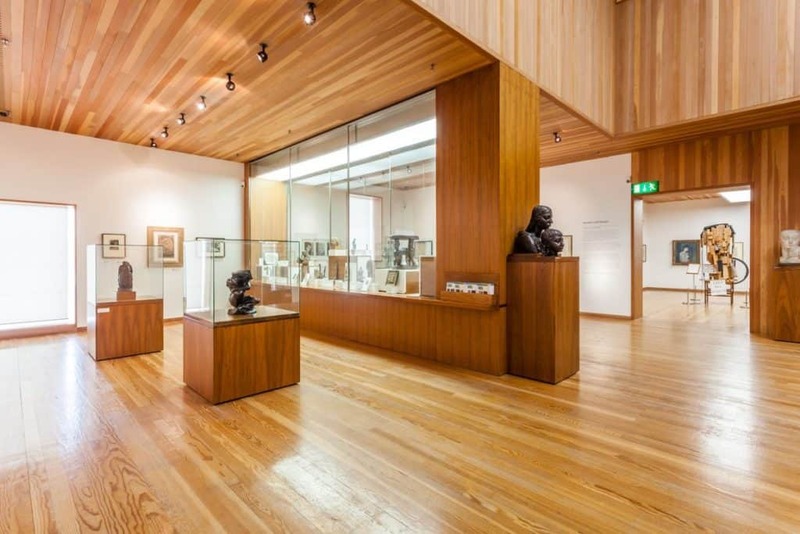 The New Art Gallery was built to house the sensational Garman Ryan Collection, made up of paintings, sketches, prints and sculpture by masters like van Gogh, Jacob Epstein, Monet, Camille Corot, Renoir, Turner and Constable. The museum also owns the Epstein Archive, comprising manuscripts, photographs, sketches and correspondence relating to the famous sculptor. The third and fourth floors are for a vibrant programme of temporary exhibitions, and works by the likes of Barbara Hepworth, Anish Kapoor, Damien Hirst and Jonathan Yeo who have all been shown here in the last decade. This fabulous collection of old buses used to be at the Witton Tram Depot in Birmingham, before finally taking up residence in the Walsall suburb of Aldridge in 2013. 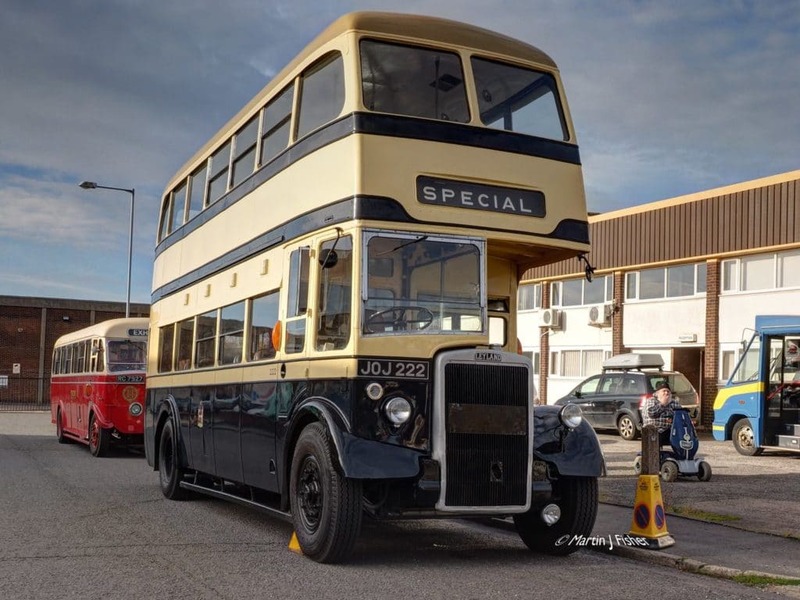 Dating back to 1940, many of these old machines served in Birmingham and the West Midlands, but there’s also a double-decker Routemaster from London and even an early-1960s tour bus brought here from Bruges in Belgium. In recent years a variety of other vehicles have also been added to the collection, including a Scammell Mechanical Horse from 1937, a 1936 Guy Wolf ambulance, a horse-drawn butcher’s cart from 1920, a tram dating back to 1906 and a fine Daimler bank van from 1935. Tons of transport memorabilia is also on display, and you can come to see it all on Tuesdays, Saturdays and Sundays all year. Walsall has a highly-rated spa on the Little Aston Road, just what you need to escape for a few hours. 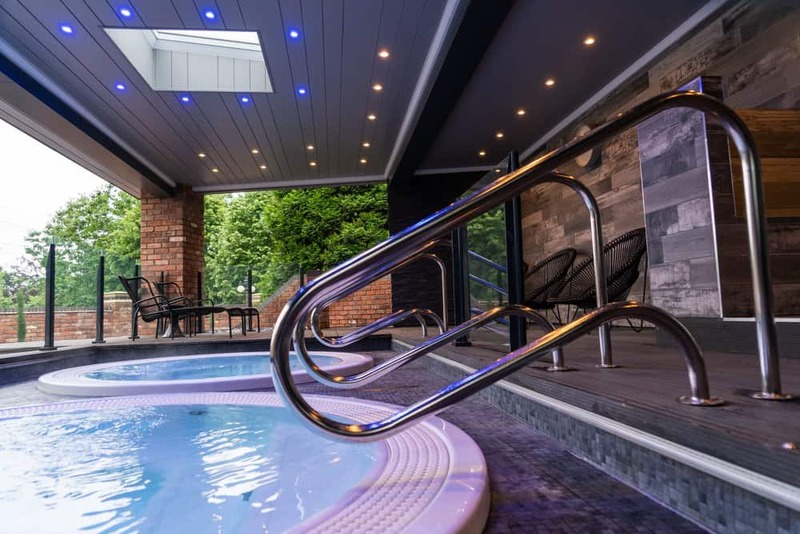 A day spa ticket at Fairlawns will grant you access to all of the health club facilities and exclusive relaxation areas, and includes lunch and light refreshments. A range of spa day experiences is available, most centred on an aqua massage experience. If you need something specific, the menu of additional treatments on offer is long, and includes a mud chamber, dry flotation, massage, facials (also combined with massage), scrubs and wraps, face, brow and eyelash beauty. 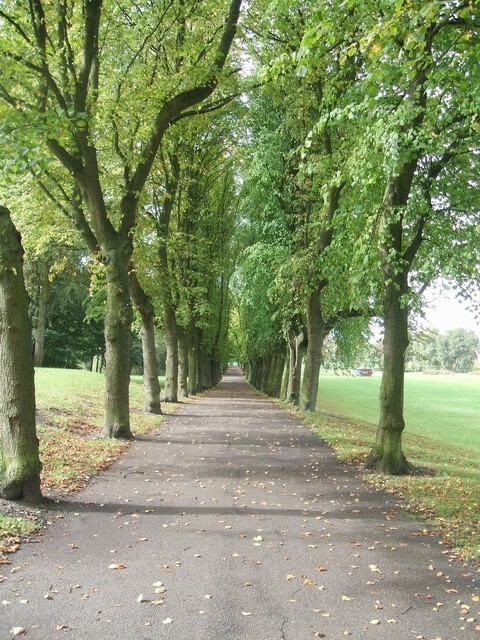 Another neatly formed local park, Willenhall Memorial Park was laid out in 1920 in 54 acres of vacant mining land to commemorate those who died in the First World War. What’s interesting is that a lot of the planting was done by unemployed former servicemen returning from the conflict. The park is a Green Flag winner, which is testament to how well looked after it is, as well as the variety of facilities available. The community pavilion has a cafe and is the starting point for a “health walk” three times a week, and there’s a children’s playground, bandstand wrapped in formal gardens, a bowling green, fishing pond, tennis courts and a designated picnic area. Over the last 20 years a lot of care has been taken to revive the town arm of the Walsall Canal. The wharf around the New Art Gallery was in danger of being completely lost before the regeneration scheme in the late-1990s. Since then new private moorings have been set up on the water, and a retail park has cropped up on the north side of the canal. As well as the Waterfront draft beer bar there’s a cinema and branches of popular eateries like Pizza Express and Chiquito. The Walsall Canal is part of the Birmingham Canal Navigations and runs for seven miles to Ryders Green Junction where it joins the Wednesbury Canal. On your walk you’ll catch some interesting sights on the towpath, like a circular weir at Lock No. 5 and the Georgian Toll Office and Boaters Mission. Although deep in the West Midlands conurbation this local nature reserve can feel very out of the way. As you may glean from the name, the two pools at Park Lime Pits used to be limestone quarry workings. In the Industrial Revolution these pits were hooked up to the canal system and carrying the limestone off to iron foundries all over the Black Country. Those industrial days will seem distant on the pond-side paths, hugged by beech forest. The limestone soil allows some 300 plant species to thrive, including plentiful wildflowers in summer, while lapwings and yellowhammer are among the 100 bird varieties have been recorded in the reserve. Come in the evening and you’ll witness the unusual sight of Daubenton’s bats diving to catch insects just above the surface of the water. 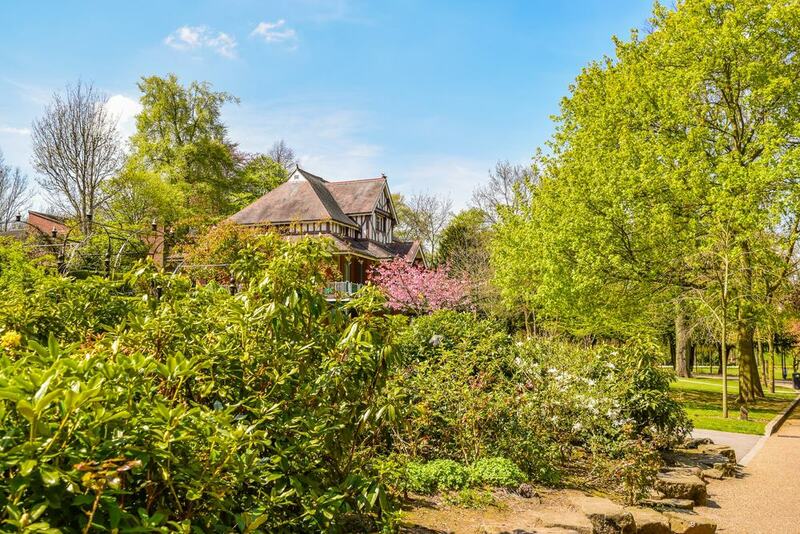 A private garden on a suburban street might not be on your list of priorities, but if your trip to Walsall coincides with one of the Four Season Garden’s open days you’d be well advised to take a look. These normally take place in May and October, when you’ll step into this award-winning 1/4 acre space, bursting with 350 azaleas and 150 acers, as well as topiary, shrubs, bulbs, hellebores, camellias and begonias. At the foot of the gentle slope is a small arboretum, while the garden also makes room for several water features, a pagoda and bridges. 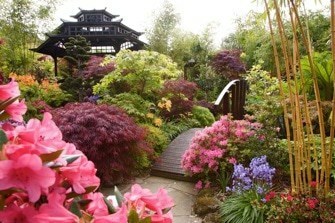 It is all the work of a self-taught couple who planted all but two of the garden’s plants with their own hands. At the time of writing in 2018, this small attraction, linked to the Black Country Living Museum, was only open for Heritage Open Days in September. If you are in town at that time of year you can check out this little Edwardian house museum to get to the bottom of Willenhall’s traditional lock-making trade. There’s a working class family home, preserved as it was 100 years ago when it was the residence of the Hodson Family, and a two-storey workshop in the back yard. The forge and most of the machinery is in working condition, and you’ll get to watch demonstrations when you visit. The museum also has a collection of rare handmade locks from different times and places. In the east of Walsall about three miles from the town centre is one of the highest points in the West Midlands. 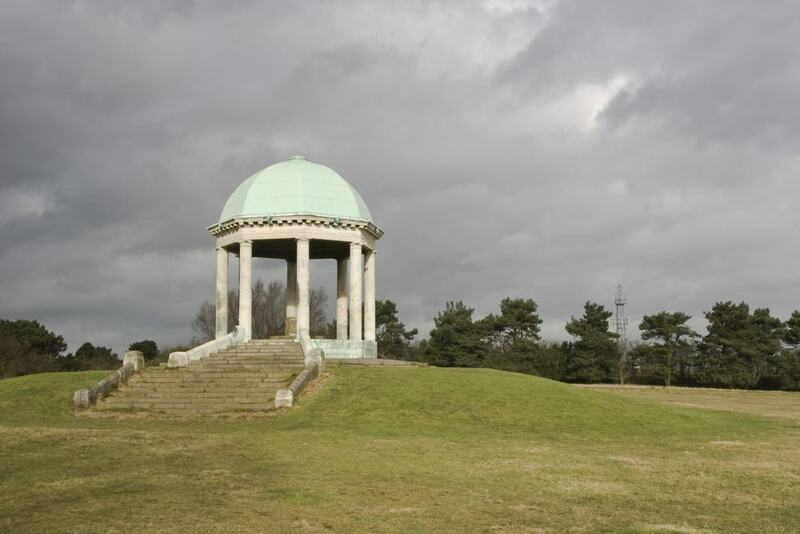 Barr Beacon has two summits – one capped by the Victorian Barr Beacon Reservoir and the other with a temple-like memorial to the First World War, erected in 1919. From there you’ll be confronted by a view that on a clear day takes in 11 English and Welsh counties. There are also far-off landmarks to identify like the 407-metre Wrekin hill to the west in Telford, Birmingham city centre, the spires of Lichfield Cathedral and Cannock Chase to the north. Five miles west of Walsall is the largest museum for crafts in the West Midlands. Open Thursday to Saturday, the Bilston Craft Gallery possesses the largest collection of enamels in the UK after the Victoria and Albert Museum. Produced locally in the 18th century, there are more than 100 Bilston enamels on show in the museum’s Craftsense gallery, and these are matched with modern works that use the same techniques. 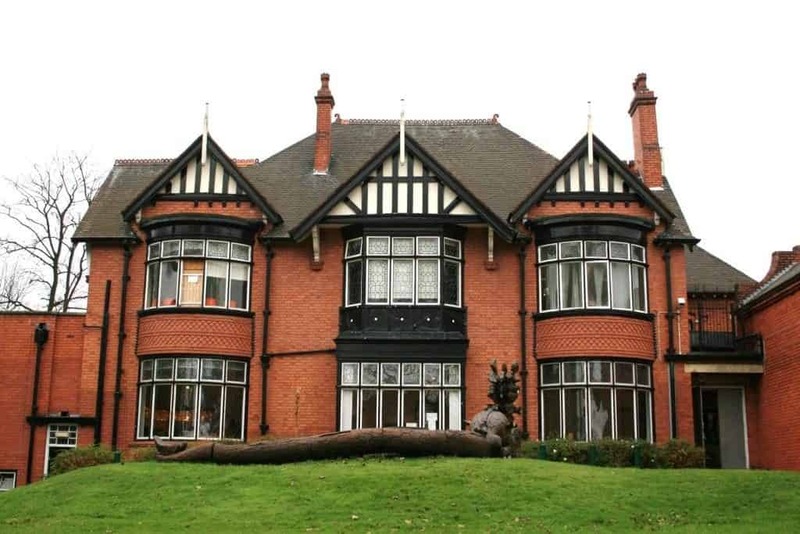 This Edwardian house also has a magical garden, adorned with sculptures and carved wooden dragons, while the Craftplay gallery is somewhere for pre-school children to let their imaginations run wild. 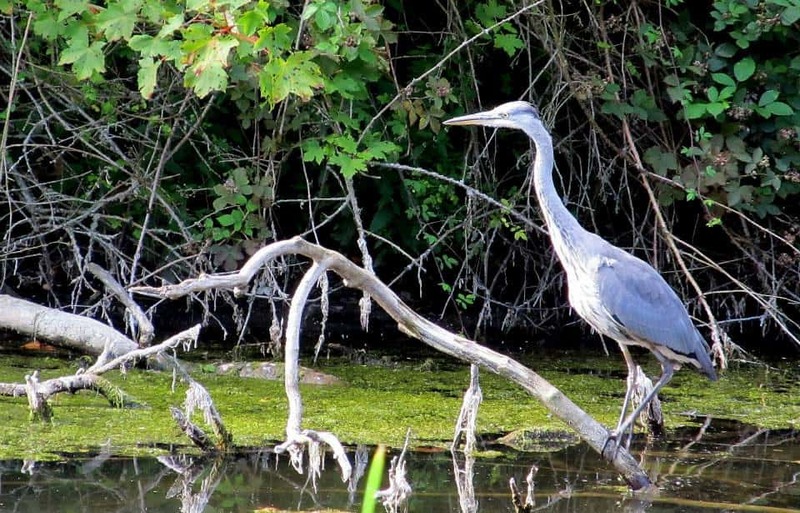 Something remarkable about this nature reserve to the east of Walsall is that it is crossed by a geological fault line, giving rise to two very different habitats with 60 million years between them. The newer Cuckoo’s Nook is a parcel of ancient acidic woodland growing on coal measures. The trees in these woods are up to 400 years old and include alders, birches, holly and oak, as well as a bed of bluebells in spring. 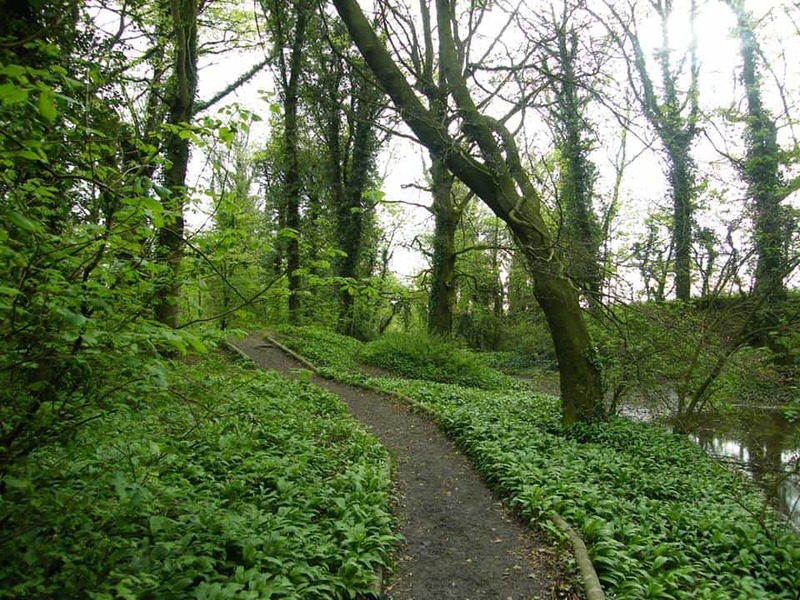 The Dingle meanwhile has alkaline limestone soil and grows ash, beech, elder, hawthorn and lime trees. The Longwood Brook bubbles through the woods at the Dingle and the exposed Silurian limestone beds may even yield a fossil if you’re in luck. Given Walsall’s leather-making past it’s only right that the local football team should be called The Saddlers. Walsall was one of the founder members of the Second Division in 1892, but despite the team’s long, storied past it has never reached the top level of English Football and has only played at Wembley once, in 2015. 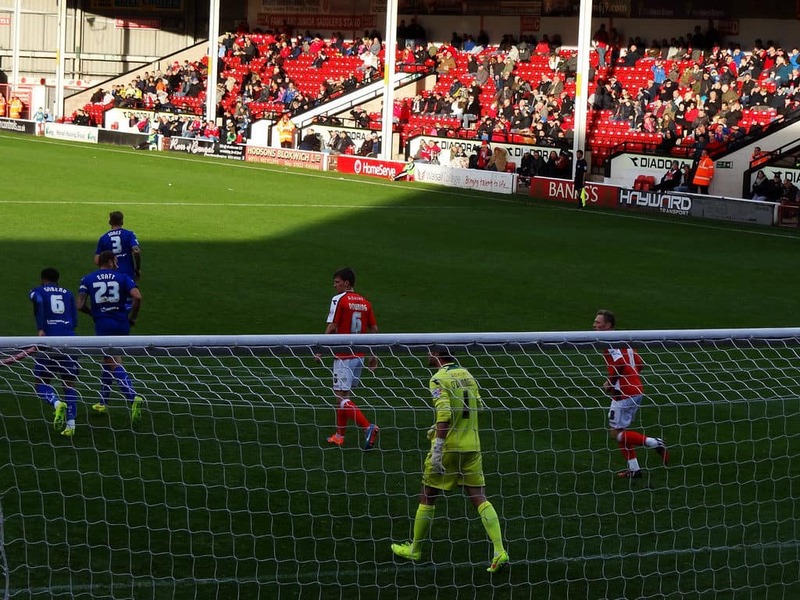 As of 2018 Walsall are in League 1, which is the third tier, and play at the 11,300-capacity Bescot Stadium. Matches rarely sell out, and if you fancy watching The Saddlers take to the field you can buy tickets from the Box Office up to four weeks before the fixture. At half-time make sure to sample one of the stadium’s warming chicken and mushroom pies. Generally running in the summer from Wednesday to Sunday, this heritage railway line is a great option for families with children. 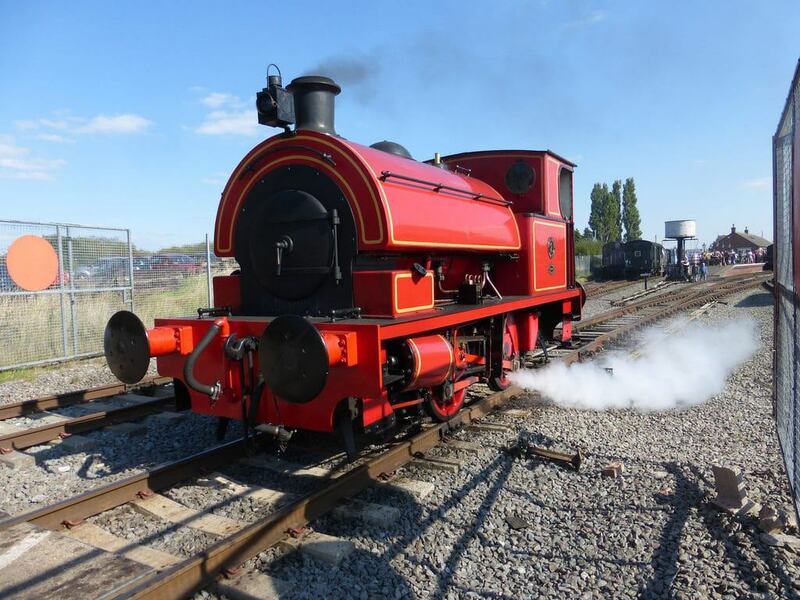 Operated by an award-winning team of volunteers, Chasewater Railway is on the west shore of the Chasewater Reservoir, eight miles north of Walsall proper. This line was once part of a network operated by the National Coal Board to serve the coalfields in the Cannock Chase area. On two miles of track there are four stations for a round trip of about an hour. In 2018 the flagship locomotive was the W. G. Bagnall Dunlop No. 6 a Second World War-era engine built for the Royal Ordnance Factories. On the trip you’ll travel in a mid-century British Railways Mark 1 coach. Come on Sunday and you can also visit the museum, overflowing with railway paraphernalia.